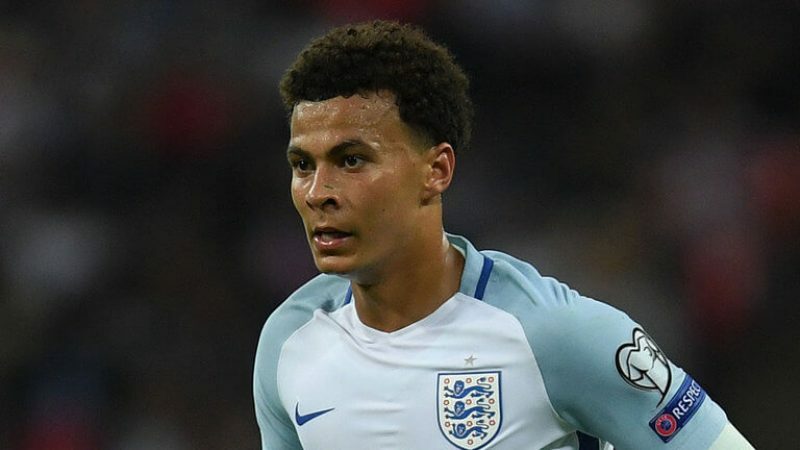 World football governing body FIFA has opened disciplinary proceedings against Tottenham midfielder Dele Alli after he gestured with his middle finger during England’s match against Slovakia on Monday. The 21-year-old was caught on camera making a one-finger salute, which Alli claimed was aimed at his former Tottenham team-mate Kyle Walker and not at the referee, Clément Turpin. 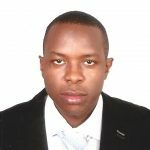 The incident occurred in the 77th minute after the official waved away his appeals for a free-kick. Alli was body-checked by Fenerbahce defender Martin Skrtel, and referee Clement Turpin waved play on. “Just to clarify, the gesture tonight was a joke between me and my good friend Kyle Walker! Apologies for any offence caused!” Alli later wrote on Twitter to insist the gesture wasn’t directed at the referee. Alli and Walker were team-mates at Tottenham until the latter joined Manchester City this summer. Spurs manager Mauricio Pochettino, said the midfielder “doesn’t deserve to be banned by Fifa” and that his general behaviour is fantastic. If FIFA rules that the gesture was directed at the referee, Alli would be at risk of getting banned for at least three matches. The English Football Association says it is ready to support Alli against any ban, as it believes the 21-year-old did not direct the gesture at the referee.